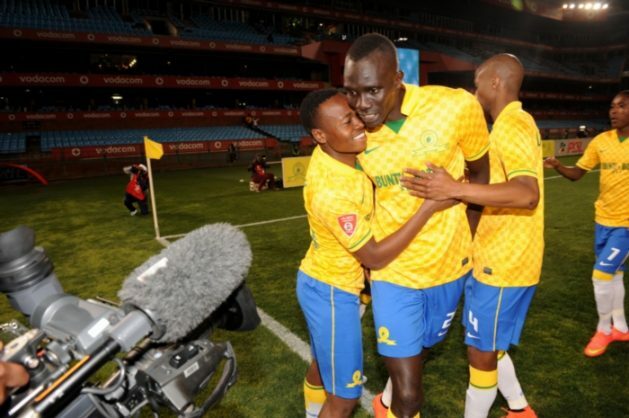 Former Mamelodi Sundowns and Moroka Swallows striker Mane Niang has decided to call time on his career at the age of 34. Niang says he wants to spend more time with his family, having played for 13 clubs in his senior professional career. The Senegalese striker won the PSL Golden Boot award in the 2005/06 season while playing for Swallows.